This summer, PaR will set up poultry houses to be run by PaR school staff and parents to enable schools to move towards financial independence. 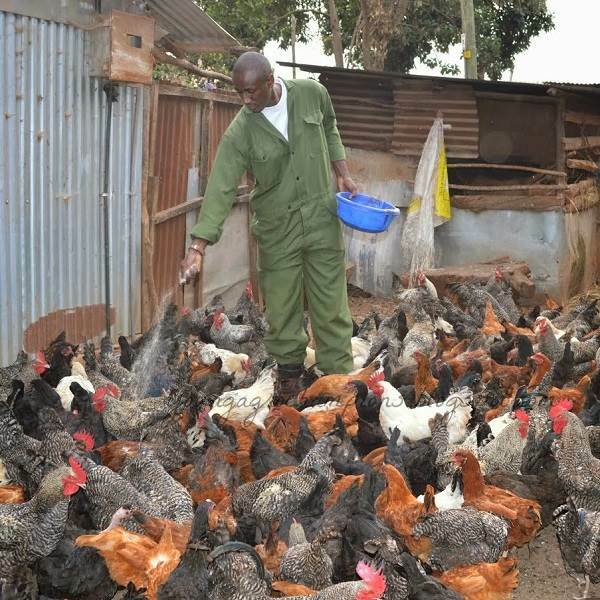 The schools will be keeping Kienyeji, a breed of chicken indigenous to Kenya and hence more resiliant to local conditions and diseases. The project will generate income through the sale of eggs and chickens for eating within 2 months of being established. The initial flock of 500 will grow to 1000 within 9 months. 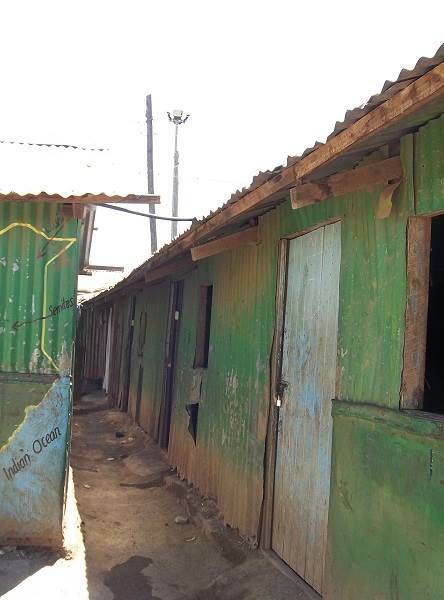 PaR schools are housed in temporary shacks of cheap wood and metal sheets for which slum landlords charge high rents. Classrooms are small and there is no running water, electricity is usually unavailable, and sanitation is totally inadequate. The long term goal is to buy land and build permanent facilities free of landlord exploitation and conducive to learning. Land would also enable other projects like building a borehole, that will generate income to move schools towards financial independence. 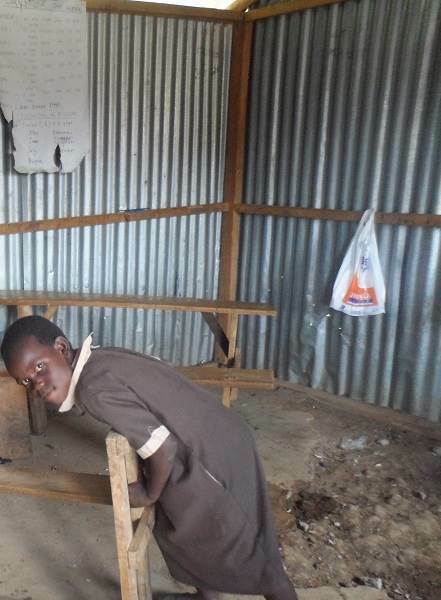 In a bid to save money, the concrete floors at PaR schools were made with little cement and lots of sand. They are as a result weak and wearing badly. Many of the floors are crumbling so badly that they have deep holes. This summer, volunteers will be undertaking urgent maintenance at PaR schools. The first task will be to repair the worst floors using a good quality concrete so they last. Once the floors have been repaired, volunteers will perform other maintenance tasks like repairing leaking roofs, removing exposed nails, and painting peeling classrooms. PaR partners with 3 schools at present, which will increase to 5 this summer. In April 2014, PaR started a feeding program for Excel Emmanuel, a school with 250 pupils at the time. As of today, PaR feeds 1050 students each school day. Over 70 schools have applied to PaR to become a partner school but PaR simply does not have the money to support so many schools. PaR has raised the money to add 2 more schools to the PaR team. With 5 PaR schools, PaR will feed 1700 pupils each school day. With the current growth rate, this is expected to reach 2000 children in 6 months. 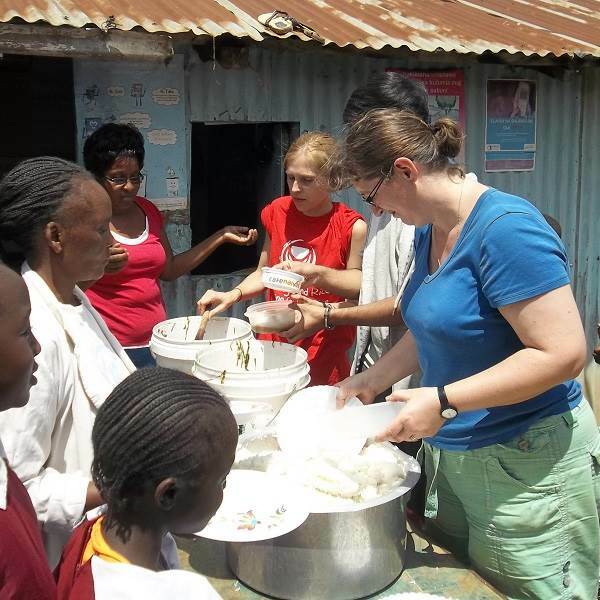 On 14 July, 10 volunteers will leave to support PaR projects in Nairobi from repairing classrooms to chicken farming. 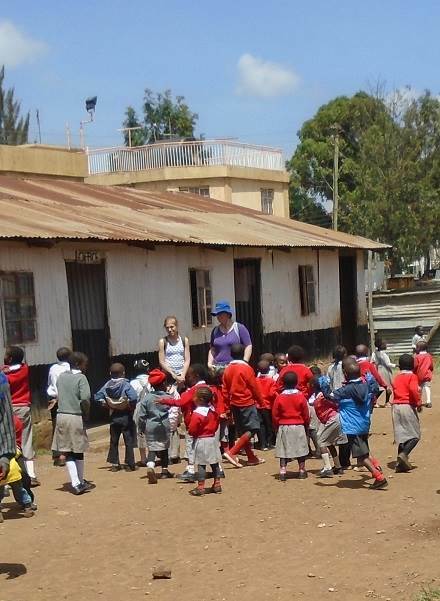 This will be the second group of volunteers to visit Nairobi this year. Because PaR is run by volunteers, over 98% of the money raised by PaR is spent on the ground in Kenya, in the schools where most needed. Volunteers come from all walks of life, from students to nurses, and teenagers to young 60 year olds. 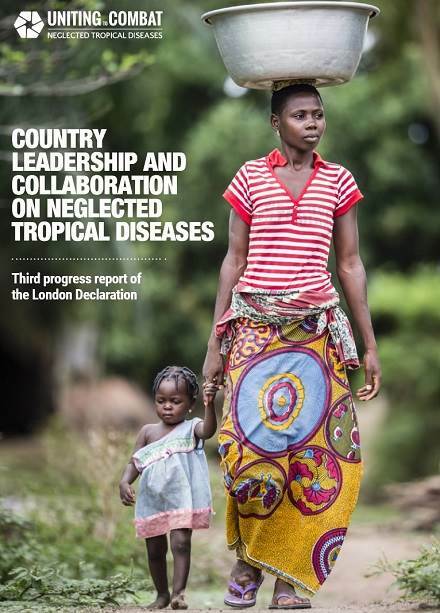 A wide range of stakeholders met on the 25 June for the launch of the 3rd Progress Report of the London Declaration on NTDs. In January 2012, the World Health Organisation (WHO) published targets for the elimination or eradication of 17 Neglected Tropical Diseases (NTDs) by 2020. Inspired by the WHO, a coalition of partners came together pledging their commitment in a document called the London Declaration on NTDs to provide support towards WHO goals for 10 of the NTDs identified. The report lauched on 25 June provides an assessment on progress towards the WHO goals to date. There is a great deal of positive news but still a lot of work to be done as coverage of treatements is insufficient to achieve the goals of the London Declaration by 2020. 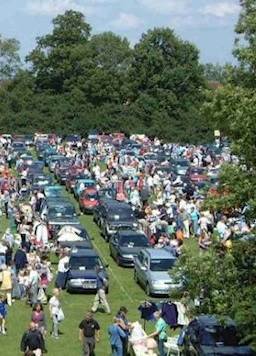 Car boot sales take place once or twice every month at Apps Court Farm in Walton. The purpose of doing the car boot sales is to raise money for Porridge and Rice by the sale of donated goods. In June, over £800 was raised at car boot sales. Thank you to everyone who has donated items to PaR. If you have any goods you no longer want or need, and they are in resaleable condition, then please contact us. If you wish to donate washeable items like clothing and bedding, please ensure that it is clean. As PaR is unable to wash items, and dirty items do not sell, dirty washeable items will have to be thrown away. Please note that PaR does not accept videos, underwear, bicycle safety helmets, and child car seats.